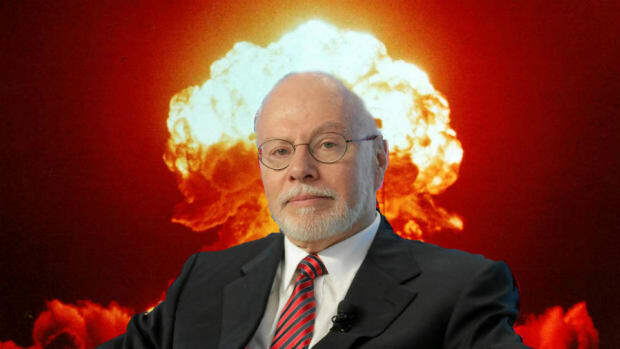 Remember back when Paul Singer and Argentina were still engaged in that little tiff and the Elliott Associates chief made scouring the globe for potentially-seize-able Argentine assets his main hobby? 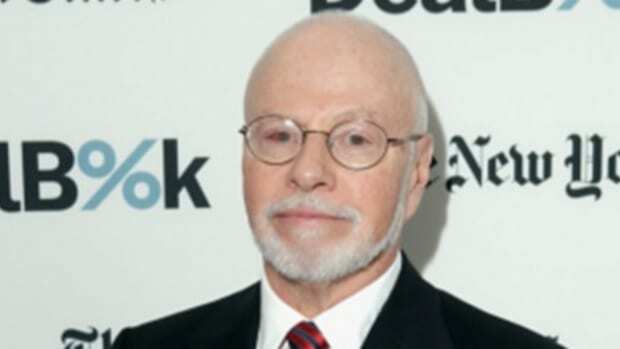 And how in pursuing this hobby he learned that a friend of the Argentine president may have set up 123 shell companies in Nevada to hide some embezzled Argentine government assets that Paul Singer thought he might like to have? Well, you’ll never guess who helped set those companies up. 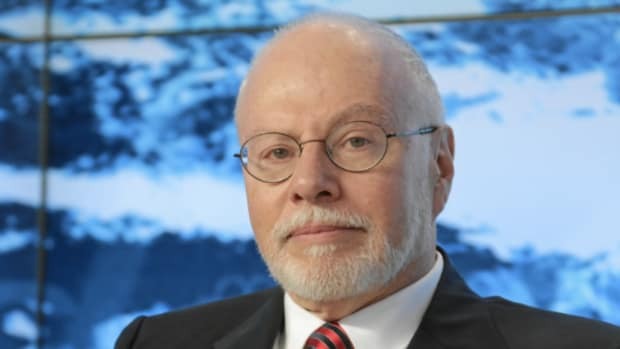 Yes, it seems few were as excited to get their hands on the Panama Papers as Paul Singer, who has been poring over them since they dropped last month. 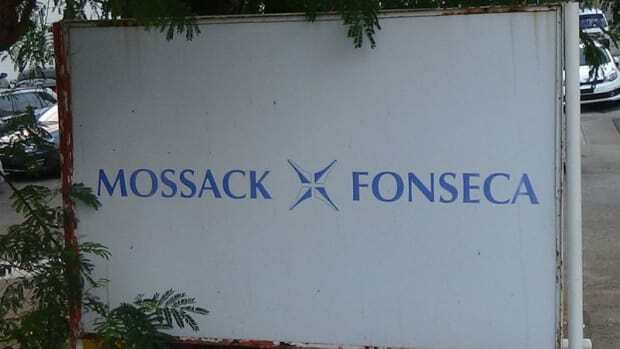 And buried deep within those papers was a little nugget that casts doubt on Mossack Fonseca’s claim that it knows nothing about this M.F. Corporate Service Nevada or why it might have the same initials as it does. The emails, which were also reviewed by The Wall Street Journal, appear to show that Mossack Fonseca officials discussed wiping information from computers in the offices of M.F. Nevada to prevent the court from finding out about the law firm’s ties to M.F. Nevada.